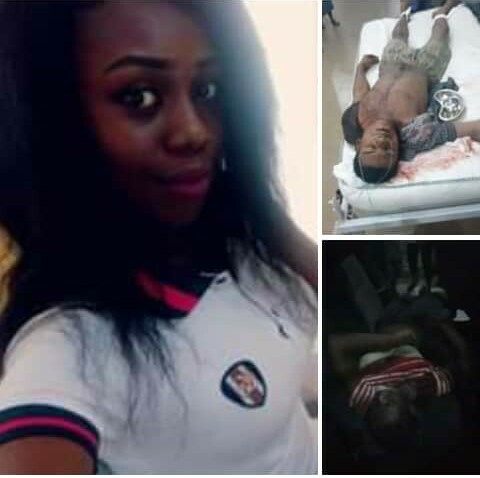 Tragedy struck today in the IMSU community as fight leaves girlfriend dead and boyfriend hospitalized, our correspondent confirms. 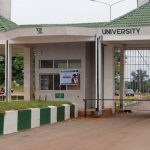 The ugly incident which happened at Joe Tony Hostel, IMSU back gate reportedly took place this evening. 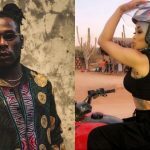 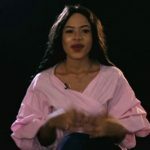 Reports had it that a boyfriend and a girlfriend allegedly called it quits on their relationship and the boyfriend finding no reason why the properties/items he bought his girlfriend should remain with her stormed her lodge to retrieve the objects when he was stabbed by the deceased. 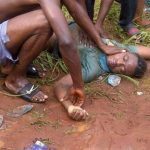 The deceased on seeing the outcome of the hasty stab reportedly drank poison. 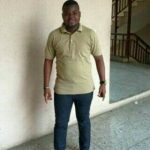 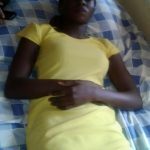 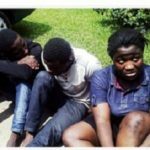 They were both rushed to Federal Medical Centre (FMC), Owerri were the female was pronounced dead on arrival while the boyfriend was placed on oxygen support.